Watch the performances that will represent Groove at the 2016 Industry Dance Awards! 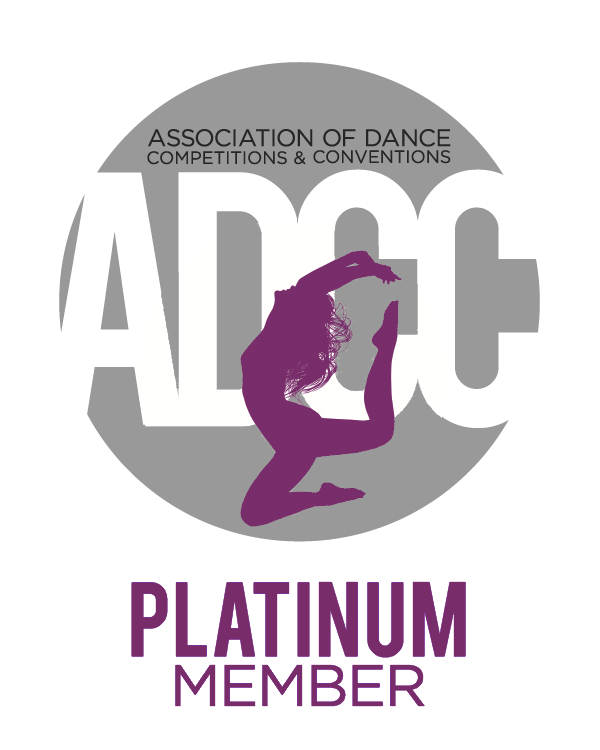 At every Regional Competition this year we recognized the nominees that were in the running to represent Groove at the 2016 Industry Dance Awards (IDA). We saw a lot of talent come across our stage this season and we would like to congratulate all of the nominated performances from our Regional Competitions! With that being said, we're excited to announce the performances that will be representing Groove at IDA 2016! 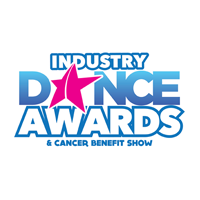 Please be sure to vote for your favorite by visiting the Industry Dance Awards website! Voting will take place from June 17-24!